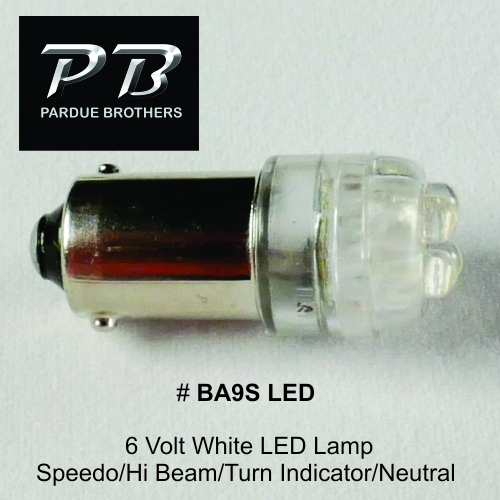 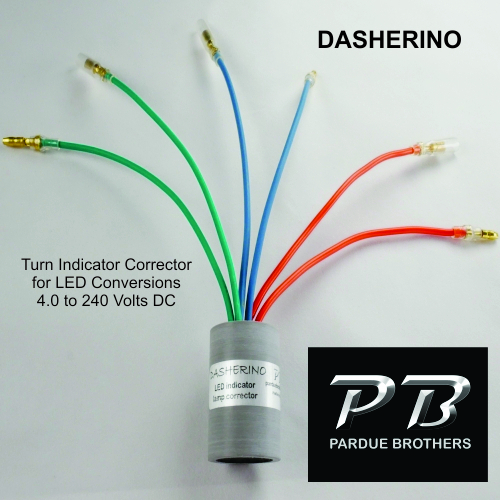 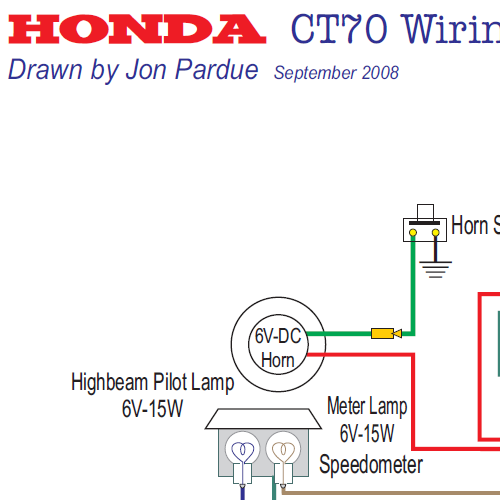 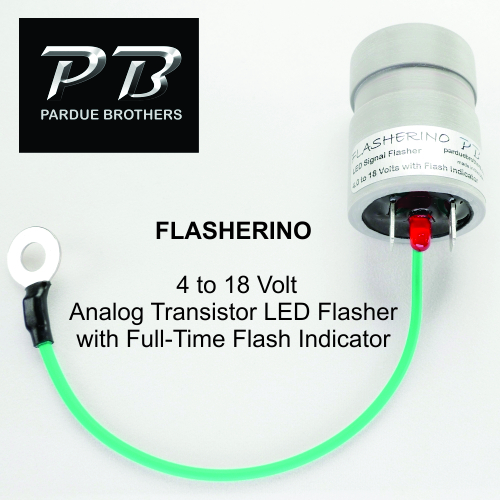 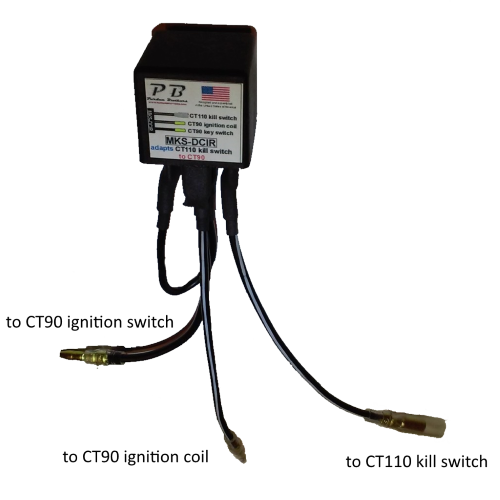 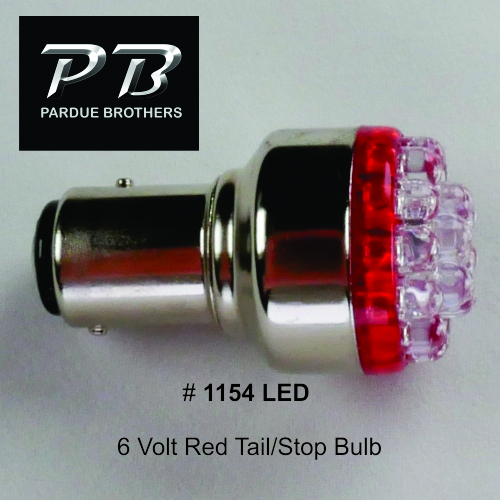 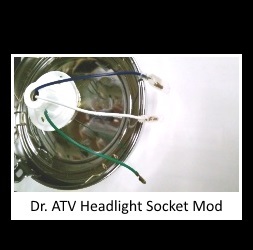 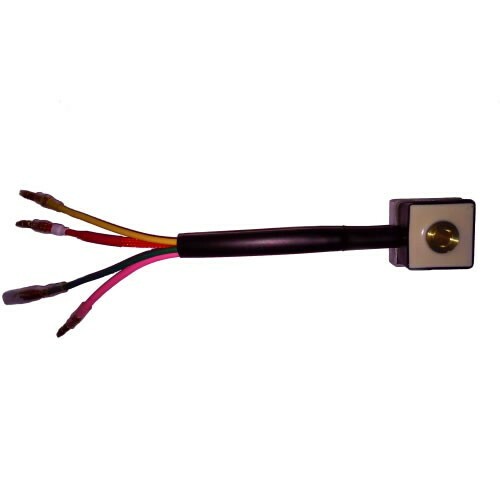 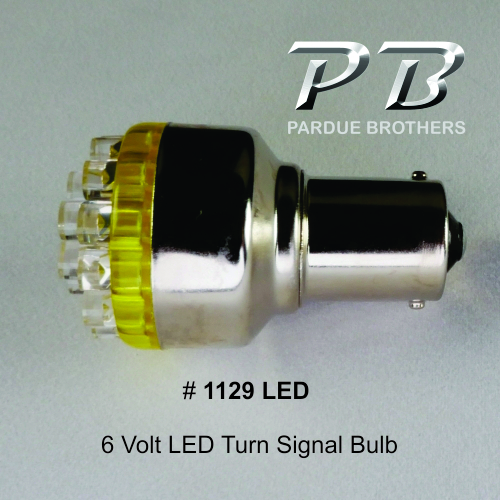 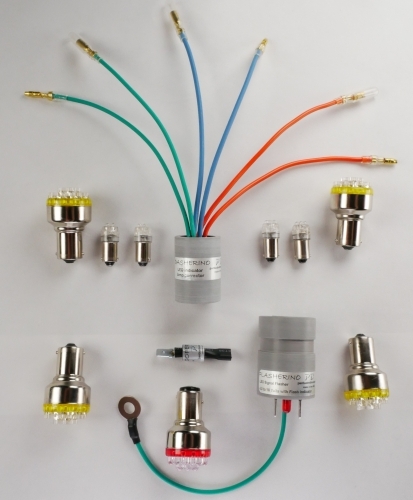 This is our basic plug-in-and-ride LED conversion kit for 6 Volt Honda motorcycles with four BA9S dash lamps. 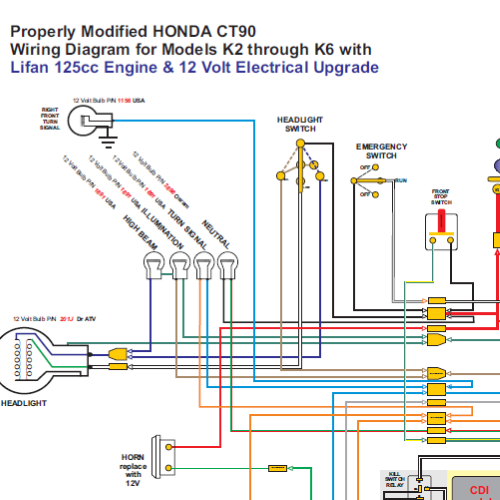 Includes everything you need to replace all the non-headlight bulbs on a 6 Volt Honda. 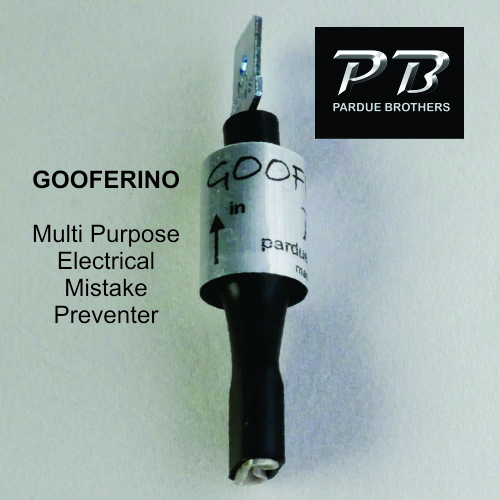 Costs less than buying individual parts.